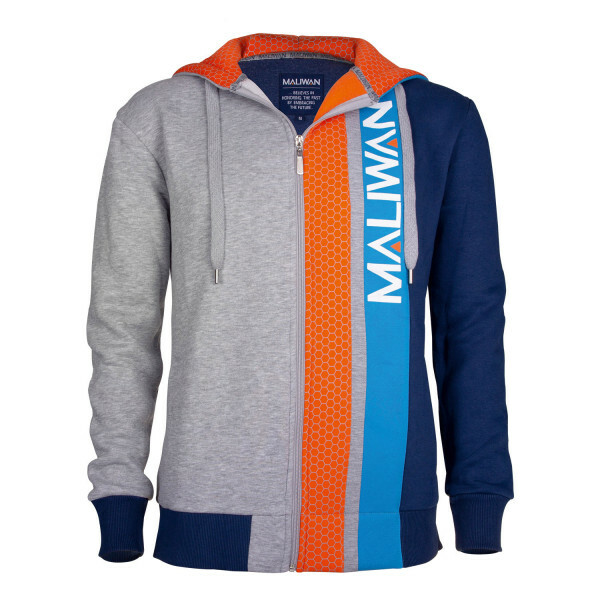 High quality zip-hoodie representing Maliwan, a well-known weapons manufacturer in the famous video game series Borderlands. It features a durable zipper and a beautiful mesh design which covers a small strip on the front and the inside. Made in Turkey of highest grade cotton, this piece is of extraordinary quality, high above industry Standards. 70% cotton, 30% polyester. Borderlands is a series of science fiction fantasy roleplay - shooters in which the player controls one of multiple different classes through the post-apokalyptic planet Pandora. The game features a dark and gloomy Cel-Shading-Look and a mutliplayer mode for up to four players. Borderlands was released in 2009 with four downloadable add-ons. The sequel Borderlands 2 came out in 2012 and was an even greater success than Borderlands. 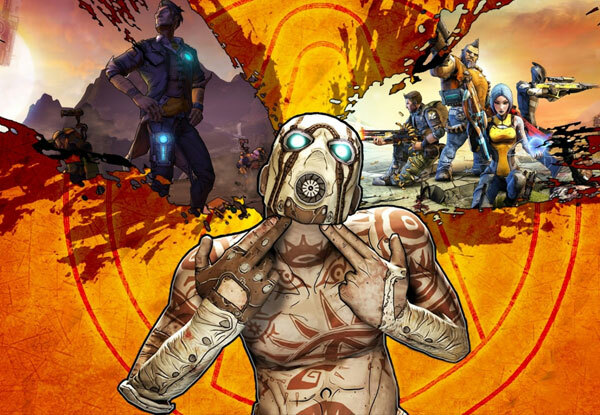 In 2014, Borderlands: The Pre-Sequel was relased and is set in between the event of Boderlands and Borderlands 2. "Got the badonkadonks? Best! Day! Evaaaa!."